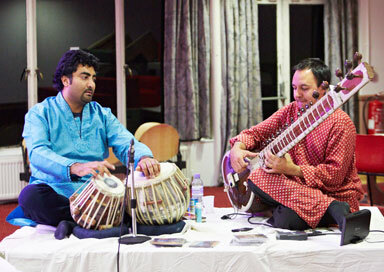 For the past decade, this duo have enriched hundreds of events with their unique flare for improvisation on sitar and tabla. Whether at concerts, recordings, corporate events, weddings or receptions, their playing has been consistently praised for its finesse and beauty. 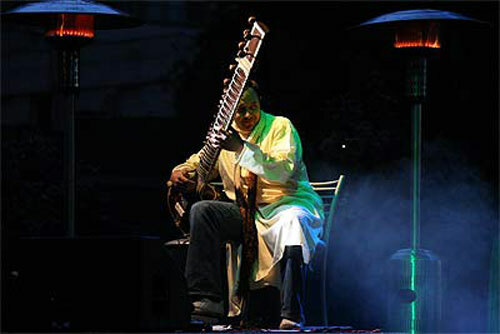 The sitar player offers the unique option of playing Western pop music (if required) by playing along to professional backing tracks and using the sitar as the melody instrument. This can be as a soloist or with tabla. The classic sound of sitar and tabla provides a subtle and stylish ambience. Both musicians are gifted in their own right. Jonathan (sitar) has performed with the likes of Dave Stewart, Sir Paul McCartney, The Dub Pistols, Sarah Brightman and Ashok Dutta, and has appeared on BBC TV. 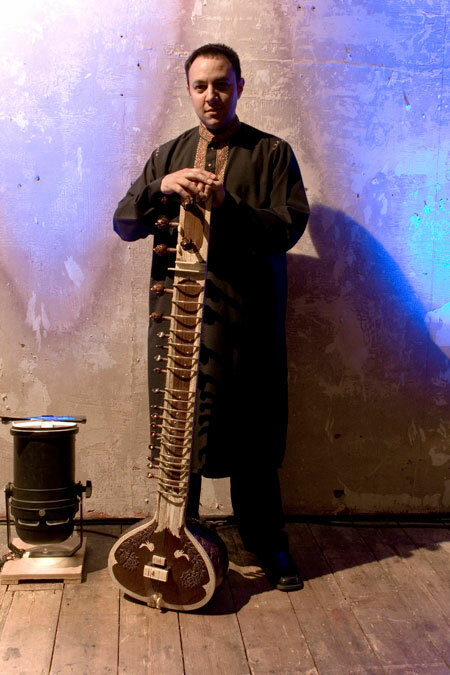 Neil (tabla) has recently toured with Christian Garrick's Firewire Ensemble and the fusion band Deva, and has recorded for the BBC, the Australian Broadcasting Corporation and many others. Previous clients and venues include Aveda, Pfizer, The Officer's Association, Blenheim Palace, Crockfords, HM Treasury, The Wentworth Club, The Yoga Therapy Centre (Islington) and hundreds of private clients. Whatever the occasion, ragarasa will provide sensuous, atmospheric music pitched to the exacting standards of the most discerning client. The Sitarist began his musical training at an early age and at 16, resolved to be a sitarist. 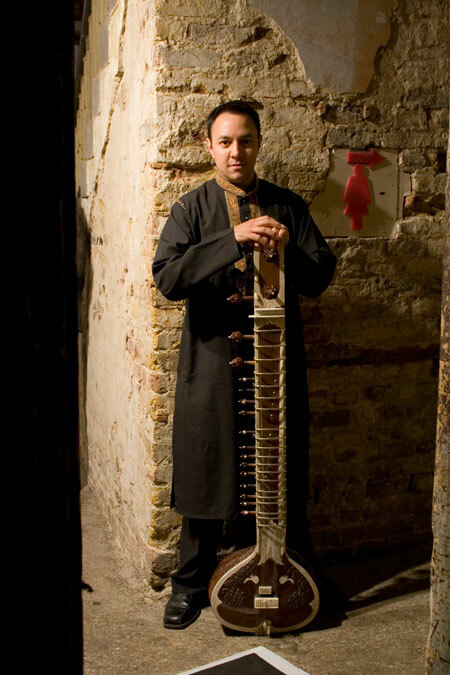 His teachers have included Clem Alford (the first ever European sitarist), Subroto Roy Chowdhury and Wajahat Khan. he gained a B.Mus (Hons) from the Birmingham Conservatoire where he studied both sitar and composition. 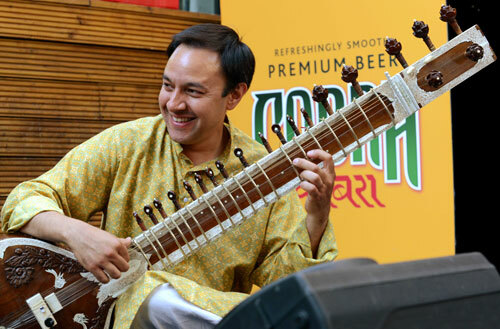 He has played with artists such as The Bingham String Quartet, The Bombay Dub Orchestra, Kumar Bose, Shiv Shankar Ray, Rohan de Saram, John Wilson, Sarah Brightman and Sir Paul McCartney. His solo album was released by Cooking Vinyl Records. His compositions have been performed by Erich Gruenburg, Joji Hattori, Indo-Jazz Fusions and for orchestra. He has toured worldwide as a soloist and in various ensembles. James works with various tabla players for this duo.